As of tomorrow, the use of Textured Breast Implants will be restricted in France. We have been informed today that the French health regulatory authorities (ANSM) have announced the following regulations regarding breast implants, and have summarized the most important information for you. You can read the full text of their announcement here. 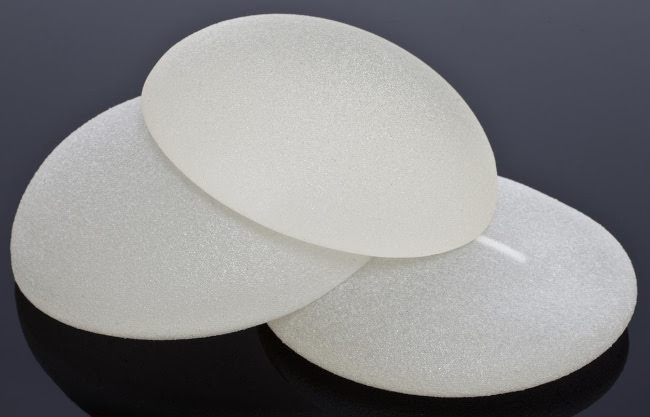 As a precautionary step, ANSM decided on April 4, 2019 to withdraw macrotextured breast implants and polyurethane-coated breast implants from the market, as certain macrotextured implants and implants with polyurethane-coated surfaces may be a risk factor for the development of BIA-ALCL. Given the rarity of the risk to exposure to BIA-ALCL, ANSM does not recommend preventive explantation for women with these implants, due to the very rare risk of serious disease. This decision will go into action on April 5, 2019. The purpose of this precautionary approach is to prohibit the sale, distribution, use, and withdrawal of this type of breast implant in the French market. The ANSM reiterates its recommendation to use smooth breast implants as the preferred method of cosmetic or reconstructive surgery. Since 2011, 59 cases of BIA-ALCL have been reported in France, with approximately 400,000 implants implanted annually in the country. In addition, ANSM would like to reiterate the importance of proper information for women who wish to receive breast implants of all types. The patient and the surgeon should jointly discuss the advantages and disadvantages of the various implants available and alternative techniques in cosmetic surgery or post-breast cancer reconstruction. An informed consent form containing the identification of the implant surface (smooth, microtextured, etc. ), its limited life span, and the possible resulting need for re-intervention and medical care, must be submitted to all women prior to the placement of breast implants. In the case of functional or physical symptoms in a woman with breast implants (such as abundant periprosthetic effusion, increased volume, pain, inflammation, mass, ulcers, or changes in general condition), particularly in the time since the postoperative phase, the diagnosis BIA-ALCL must be taken into account and ruled out by an analysis of the periprosthetic fluid (CD-30 testing, culture, cytology, and flow cytometry). For women with breast implants and without clinical signs on the breast, the expert group recommends an annual follow-up examination of the breasts. While ISAPS respects the decision reached by ANSM, we would like to point out that this disease BIA-ALCL is rare and, above all, easily treatable with total capsulectomy in early stages or Brentuximab in more advanced cases. Fortunately, compared to the high number of breast implants that are performed on a global scale, there are only few deaths worldwide. We are concerned about the recommendation to only use smooth implants, as we know from evidence-based data that the complication and reoperation rates are higher for smooth implants. Through this decision by ANSM, we plastic surgeons are effectively taken back to the time when there were no anatomical implants. This will affect breast reconstruction outcomes. We believe that this is the wrong approach and less satisfactory for our patients. It is more important to inform our colleagues, family doctors and gynecologists about the early symptoms of the BIA-ALCL and how to evaluate patients. Patients must also be informed about the possible risks and symptoms of BIA-ALCL at the time of implantation. The information here should be cautious and always show the relation of an extremely rare disease. We hope that the decision in France will remain on a case-by-case basis and that treatment options using macrotextured implants will not be taken away from our patients and us, as this would be a huge step backwards. Current opinion indicates that macrotextured implants can be safely used when appropriate precautions are taken to mitigate surface biofilm contamination, according to published data. ANSM (agence national de sécurité du medicament et des produits de santé) stated April 3th, 2019 that macrotextured and surface-coated polyurethane implants from different labels are prohibited in France. 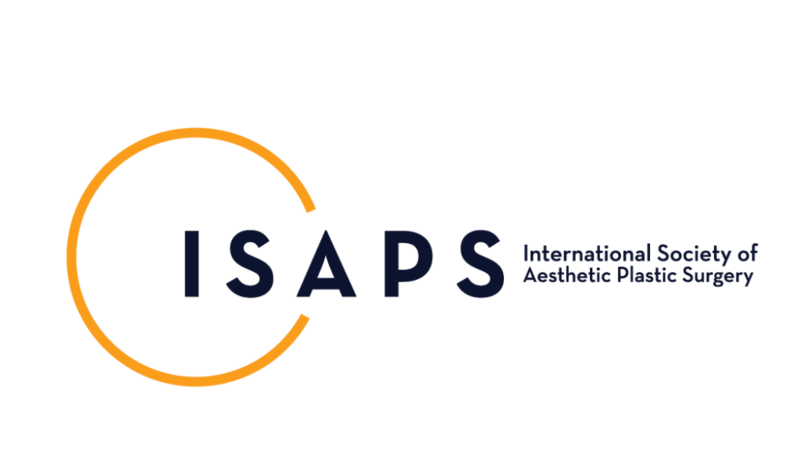 EASAPS opinion is that this is an regrettable decision that is not based on scientific data. We need evidenced-based and statistically convincing studies for proper patient information on adverse events and the rare disease of ALCL.